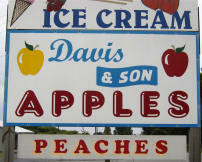 Located in the foothills of the South Mountains of North Carolina, Davis and Son Orchard was started by Leonard Davis in 1965. The business has continued through the hard work of his son and grandson, Gary and Alan. It is our goal, as a business, to provide the freshest and best quality produce that we can for you, the consumer. 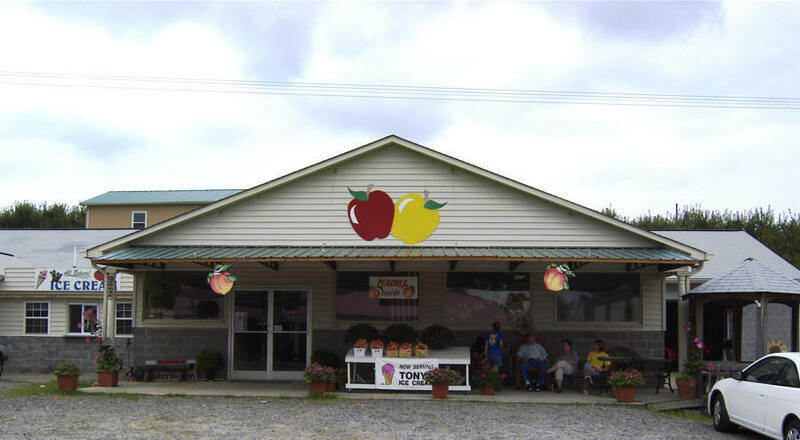 We have approximately 90 acres on which we grow apples, peaches, watermelons, cantaloupes, tomatoes, pumpkins, muscadines, blackberries, blueberries, and other vegetables. 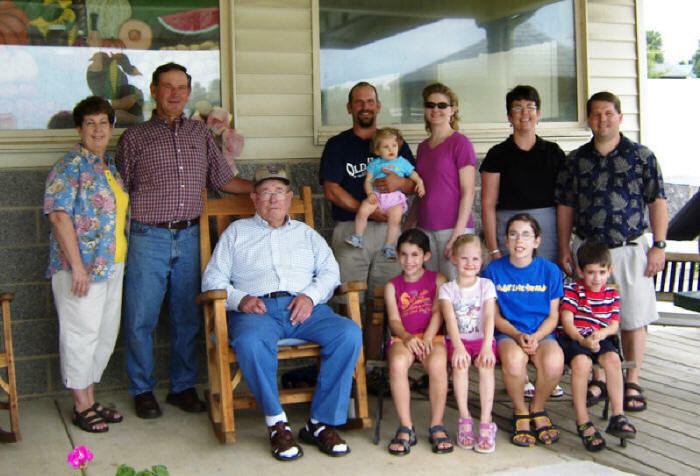 We offer educational tours for schools and group tours of 10 or more. We are a seasonal business, open from June to December 23 of each season. Stop by and see us. 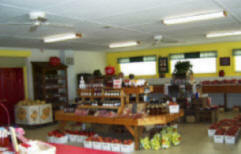 We would love for you to sample any of our fruits or vegetables and, then hopefully, purchase some. See our direction page to see where we are located.